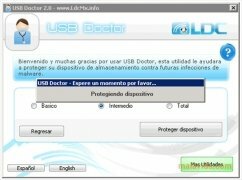 One of the latest places that have become a classic for viruses to try to infect so as to be able to spread is the autorun.inf file of USB pendrives. 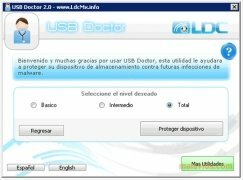 These small memories are used by almost everyone nowadays, and due to this fact they are usually connected to various computers, making them a perfect tool to spread any virus, making it necessary to use applications like USB Doctor to stop this problem. The popular USB flash drives, also known as pendrives and JumpDrives, have various weak points: the autorun.inf file and the hidden recycled or recycler folders. These directories are necessary for the device to work with the current operating systems and also for its compatibility with older systems. 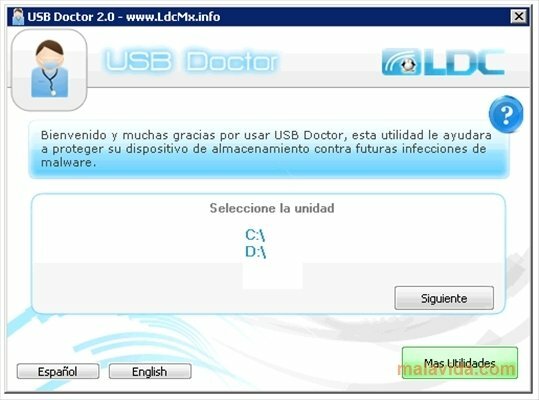 And this is where the viruses try to clone themselves, and also where USB Doctor tries to stop the problem. 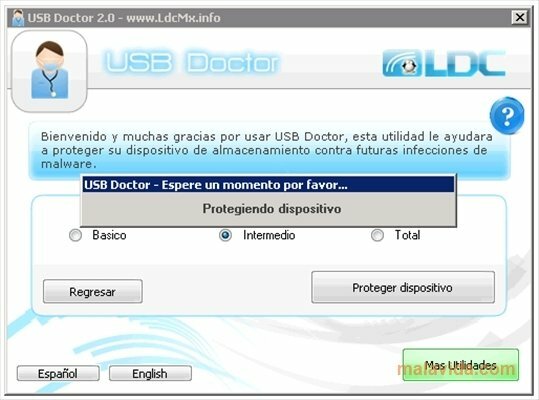 USB Doctor protects USB pendrives so that they aren't infected by any problematic software, and if it were to prevent us from carrying out any action, we'll only have to format the unit to make USB Doctor disappear. 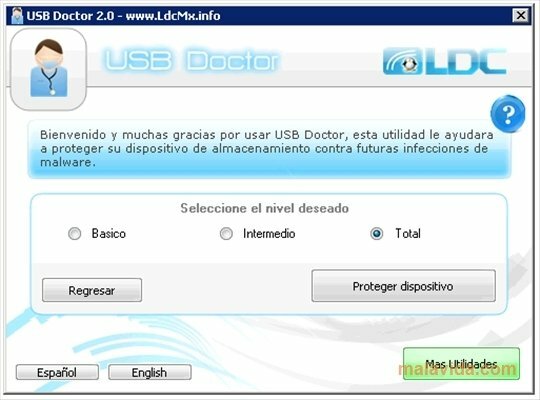 Nevertheless, you have to remember that USB Doctor isn't an antivirus, it only takes measures designed to protect your pendrive from being infected.